and send them to your mailing list on your behalf. 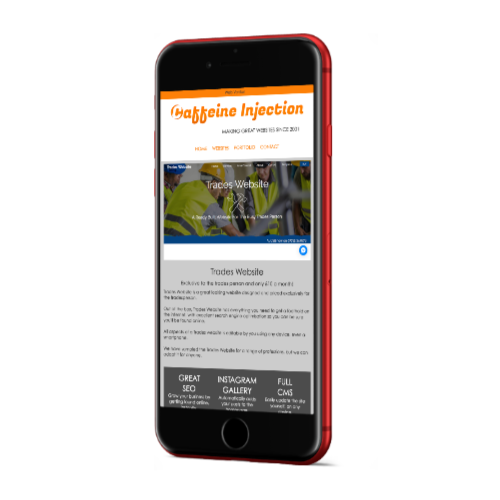 With over 20 years experience, we can create stunning and engaging responsive newsletters for you, to your spec, and send them to your mailing list via our own Amazon powered bulk email servers. From only £50 per month. Email marketing campaigns are the most effective digital marketing tool there is. Creating engaging email newsletters that work flawlessly across all email clients on any devices is challenging. Our newsletters display correctly on all devices with any screen size. leaving you to run your business. We take care of everything from start to finish, leaving you to run your business.avWe can prepare your list for distribution, removing incorrect and dead emails before they bounce. We handle all unsubscribe requests too. 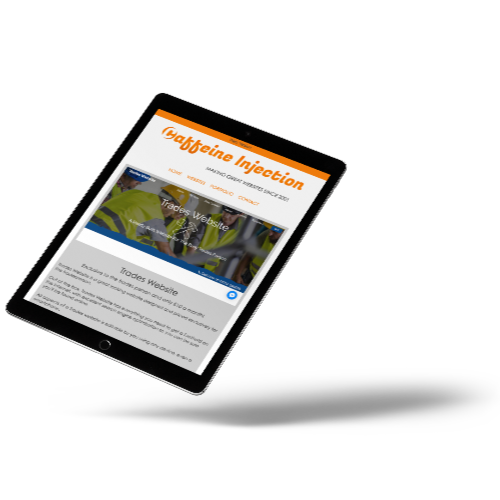 We've decades of experience creating eye-catching & engaging newsletter. We can create the images & copy and design the layout. We perform the entire distribution process, ensuring your message arrives in the subscriber's inbox. The mailshots that the MSM guys make and distribute for us always give us a strong lift in sales. Great for clearance lines etc. Newsletter are a vital part of our marketing stragedy. Whenever we need one we know Mailshot Monkey delivers on time. After realising our mailshots were not working in Outlook we turned to Mailshot Monkey and they've displayed correctly ever since. Recommended. 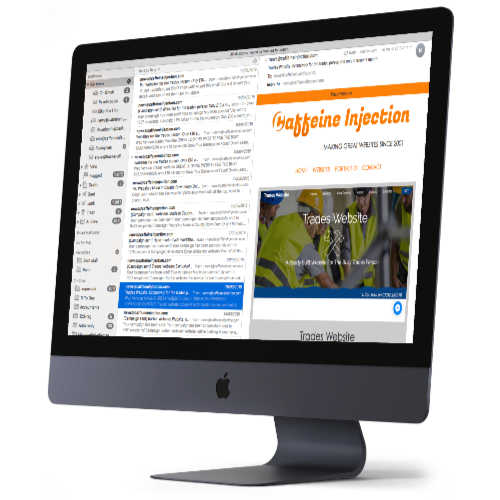 We make newsletters for a broad range of businesses, from sole traders to large online retailer. See a selection of our recent work in the portfolio. to get our latest news and advice. 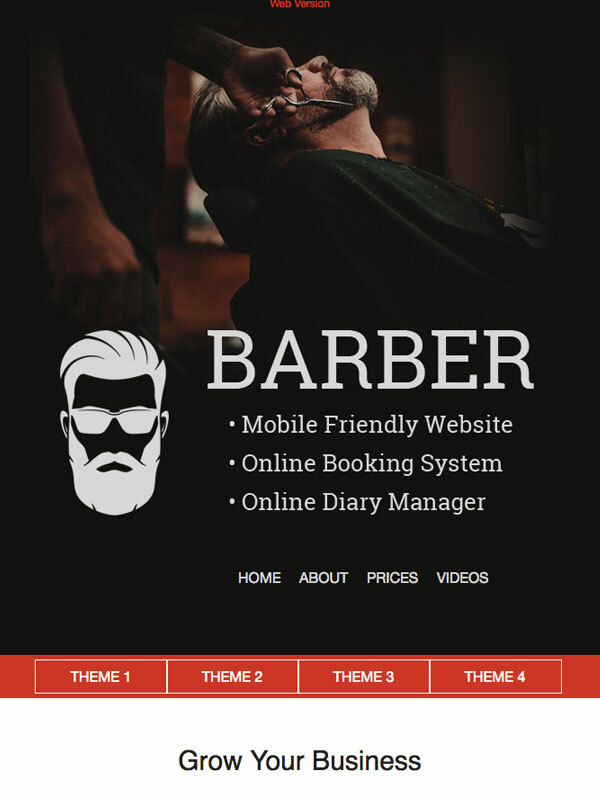 This is a working example of the type of subscription box we can add to your website. It's effortless, just a snippet of code. Nearly there! We have now sent an email to the address provided, containing a confirmation link.